Target is one of the largest departmental stores in the United States with thousands of stores all over the US. They are located in all the major towns and cities in the country. The Target was established in 1902 and has its headquarters in Minneapolis, Minnesota. 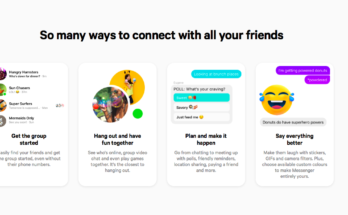 It is a multibillion-dollar company with over 300,000 employees all over the world. It sells products like beauty and health products, bedding, clothing and accessories, food electronic and furniture. It also sells products like jewelry, lawn and garden equipment, pet supplies, shoes, small appliances and games, and toys. In short, it is a one-stop destination for a range of different products. Millions of customers shop at Target every day and because of this has to provide various payment options to its customers. Currently, payment is done through Target REDcard which is the Target debit and credit card, regular debit and credit card and Target GiftCard. It also accepts PayPal, Cash and Gift Certificates issued by Target. Now shoppers will be able to use payment methods like Apple Pay, Google Pay and Samsung Pay at Target stores in the United States. There are 1850 Target stores across the US where these three popular payment systems will be accepted by the stores from the consumers. Target has an online shopping website where it sells all types of products that it also sells in its stores. There are various deals and discounts available at the online store. Apple Pay was initially introduced by Target on its online store website and consumers have been able to pay through Apple Pay for some time on this website. Apple Pay then started testing its payment method in some Target stores since last November of 2018. Now Apple Pay is confident enough to introduce this payment method on not just the Target website but across all brick and mortar stores. These payment methods make it extremely convenient for users to make payments through their mobile devices as these payment options are available easily for customers on mobile devices. This is a quick and easy way to pay at stores even without credit or debit cards and without cash. There are many cashback offers and reward benefits available with these payment methods making shopping at Target stores even more affordable to the customers. Customers can speed through the checkout at Target stores as payment through these methods is fast and easy. Apple Pay, Google Pay, and Samsung Pay are all free services available for customers. A Merchant Customer Exchange was created jointly by major retailers in America to create a mobile wallet solution. Best Buy Target, Walmart and a number of major US retailers created this MCX. Merchant Customer Exchange was created to provide customers with a versatile mobile payment method but these individual apps created by retailers were not very successful. JP Morgan Chase bought out MCX in 2017 but however, some retailers are still sticking to their individual apps. Target has now introduced Apple Pay, Google Pay, and Samsung Pay as a payment method at their stores by creating a partnership with these tech giants. Walmart, however, is still sticking to Walmart Pay. 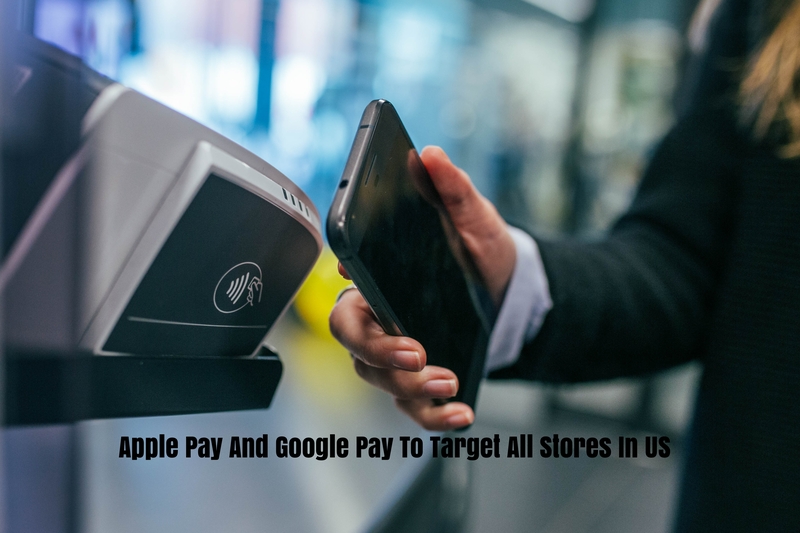 Besides Target, many other retail stores and businesses all across the United States have included Apple Pay, Google Pay and Samsung Pay as a mobile payment option at their stores. Apple Pay is accepted by Target, Tacobell, Barneys, Baskin Robins, Costco, CVS, and KFC. It is also accepted at Kohls, Maceys, Mcdonells, Star Market and Wholefoods market to name a few. 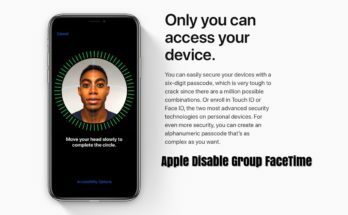 Most of the top US companies support this payment method and in coming weeks more businesses are set to announce their partnership with Apple and acceptance of this payment method. 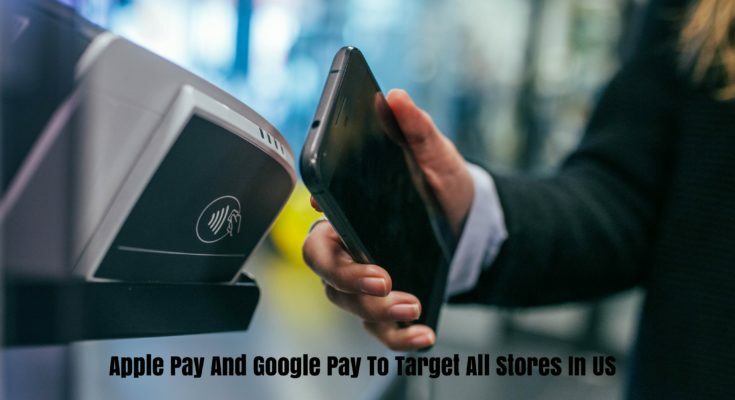 As mentioned above Apple Pay, Google Pay and Samsung Pay are the payment methods that are becoming increasingly popular all over the country. There are many benefits to the customers as well as for businesses to include these methods of payment to the daily transactions.